The debate about sugar’s role in driving obesity is not only proving a growing barrier to indulging in certain foods and drinks, but also a key driver in shaping taste profiles, driving consumers away from sweet tastes and promoting interest in sour flavours. Below, Chris Brockman, Food & Drink Research Manager at Mintel, looks at three categories the trend towards “sour” flavours is influencing right now. Sour flavours are growing in many previously “sweet” categories such as sugar confectionery with flavours like sour apple. Of all sweets launched with “sour” in the product name globally between 2011 and 2015 (year to date), more than two-thirds (43%) have been launched in the last two years alone. In Germany, one of the lead “sour” markets, the share of all sugar confectionery launches with a sour flavour has almost doubled from 6% in 2011 to 10% in 2015. Of all the product innovations in recent years, the most interesting development has taken place in the marshmallows sector. The share of “sour” marshmallow launches in Europe has shot up from practically zero a few years back to an impressive 15% of all introductions between January and September 2015. This comes as extreme flavour sensations do not only cater to today’s more adventurous consumers, but also serve as a perceived antithesis to overly sweet products. 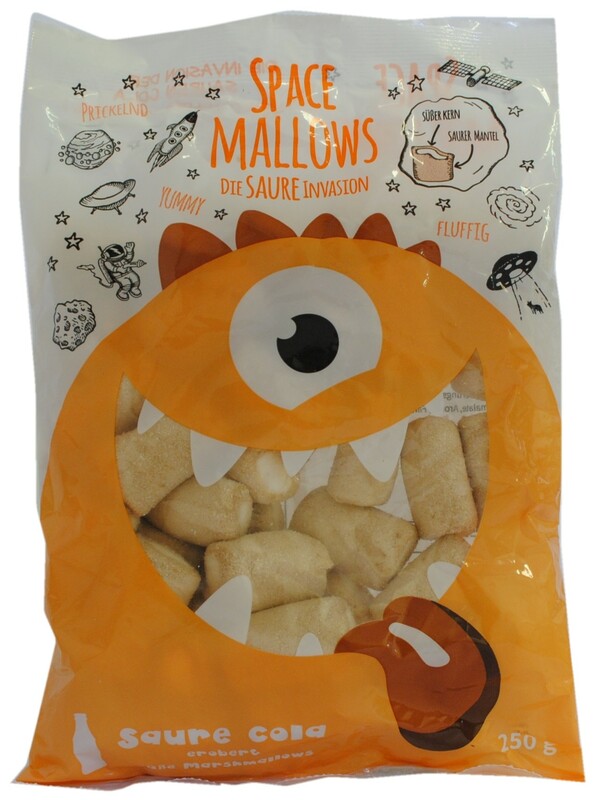 Product Description: Aktuell Vetriebs’ Space Mallows Die Saure Invasion Saure Marshmallows Cola (Marshmallows with Sour Cola Flavour) has a sweet core and a sour coating. The product retails in a 250g pack featuring a comic strip on the back. 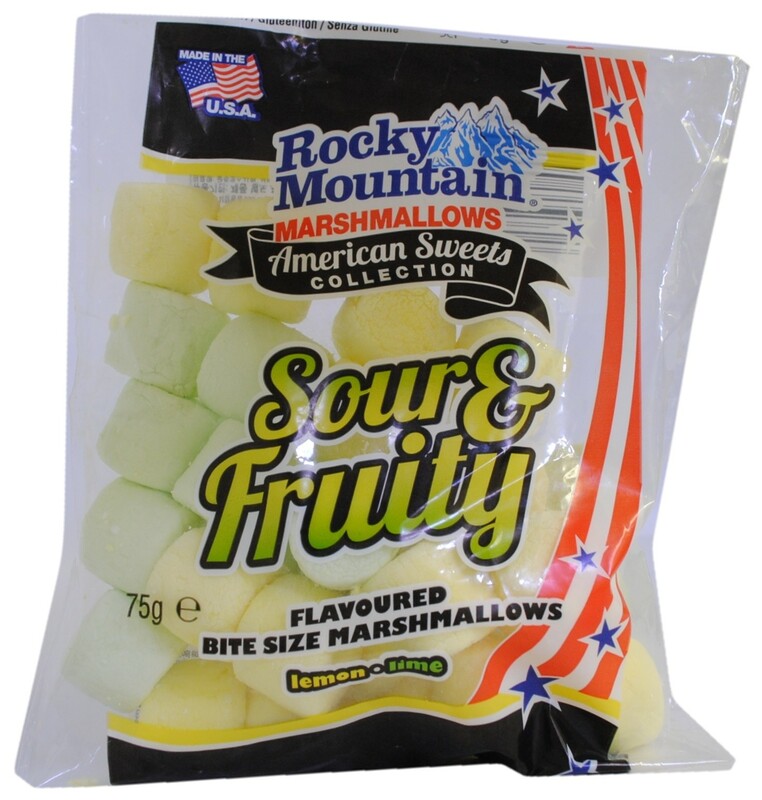 Product Description: Doumak’s Rocky Mountain Marshmallows American Sweets Collection Sour & Fruity Flavoured Bite Size Marshmallows feature lemon and lime flavours. Consumers do not only look for the latest taste extremes, they also want to lead a more holistic lifestyle and consume more naturally produced products. This might be the reason why drinking vinegar – believed to help improve digestion, dissipate blood stasis and detoxify the body – has experienced a recent uptake in Western markets. Even though nearly two-thirds of all new launches in 2014 were still in Asia, the US saw a 50% year on year increase in the rate of new drinking vinegar introductions. Promoting the purity, naturalness and health benefits of drinking vinegar, while exploring more flavoured vinegars as drinks, could be an interesting way of engaging health conscious consumers in the future. 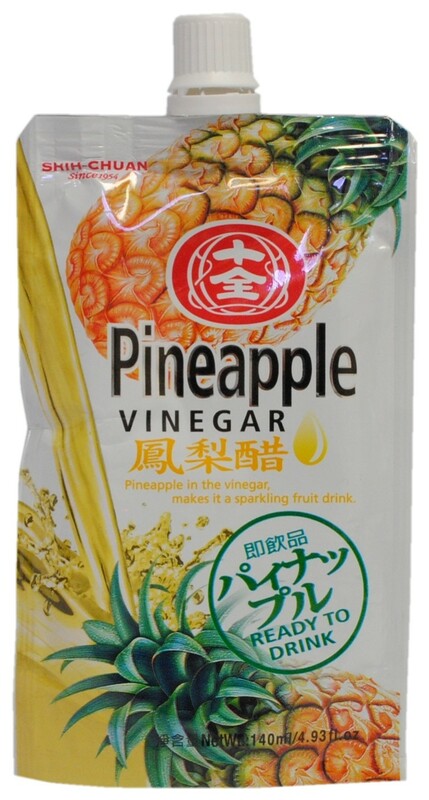 Product Description: Shih-Chuan’s Pineapple Vinegar Drink is imported from Taiwan and made purely from water, fermented vinegar, fructose and pineapple juice, and is pouch packed to help promote on the go use. This halal certified product is free from preservatives. Product Description: KeVita’s Tonics Kale Lemon Cleansing Probiotic Tonic with Apple Cider Vinegar contains apple cider vinegar, probiotics, vitamin C, kale and lemon and claims to help invigorate the body and boost daily revitalisation. The growing interest in sour flavours has also sparked demand in the alcoholic beverage sector, where “sour” beer launches have been increasing in recent years. Sour beer offers beer drinkers a variety of unique flavours, while the novelty of tart beer speaks directly to Millennial interest in new alcohol varieties. 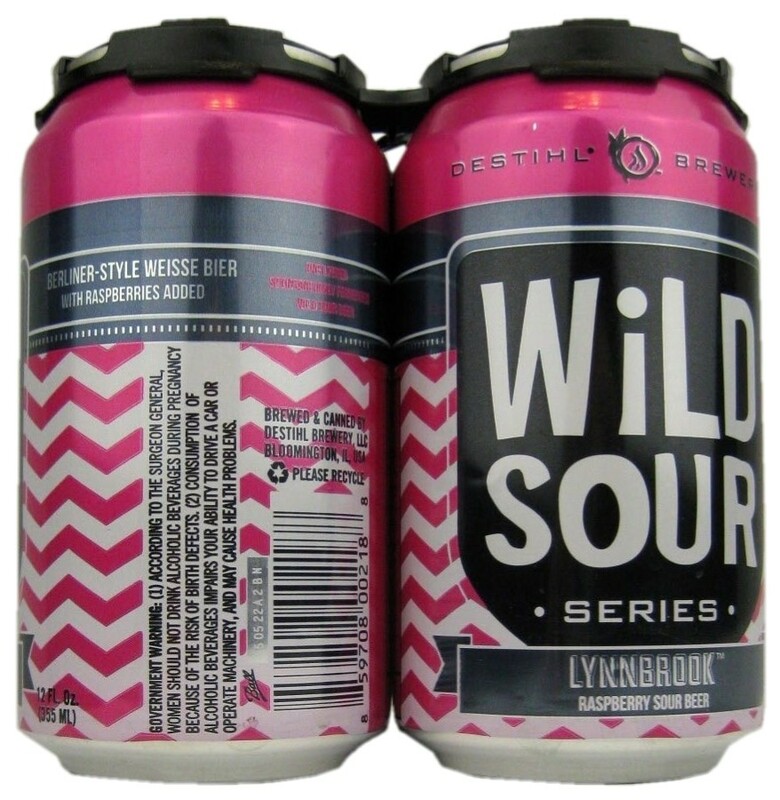 Product Description: Destihl Brewery’s Wild Sour Series Lynnbrook Raspberry Sour Beer is described as a refreshing, fuchsia-color beer having an aroma of raspberry-lemon and a flavour of subtle lemon and yogurt supported by tart, fresh raspberries and underlying lactic sourness. Product Description: Tupiniquim’s Funky & Sour Cerveja Sour Clara Tipo Ale com Brettanomyces (Sour Ale with Brettanomyces) is described as a blend of American Sour with a Brett beer, formulated with a priming of champagne yeast Brettanomyces for an amazing taste. Seen almost entirely as a breakfast food, marmalade is struggling with the changing dynamic of on-the-go breakfasts. In many markets, penetration is firmly set among older consumers, but comparatively low among younger generations. Taking the UK as an example, while more than half of consumers aged over 55 choose marmalade as one of their popular types of sweet spread, this falls to just 16% for 16-24 year olds. Sour flavours may be a way of making marmalades more popular among under 30s, particularly if these new spreads could be positioned in a contemporary way in terms of pack formats, colours and imagery, such as considering use of the term “sours” rather than marmalades. Mintel is attending Food Ingredients Europe, 1st-3rd December. For a full schedule of our activity and presentations during the show, please click here. During a “Meet the Analyst” bar session at this year’s Food Ingredients Europe, Chris Brockman will hold a presentation on “Consumers Souring on Sweet” at the Mintel stand 7E10 on Tuesday, 1 December, 16.00 – 16.30pm.